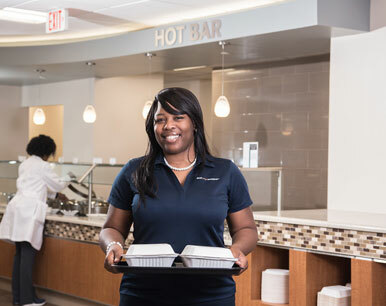 Best Upon Request is here for your hospital’s patients, guests and employees each day, creating a holistic, patient-centered environment that distinguishes your organization from the rest. A commitment to patient experience means a commitment to the people delivering it. The impact of employee engagement – or lack thereof – radiates throughout your entire hospital. 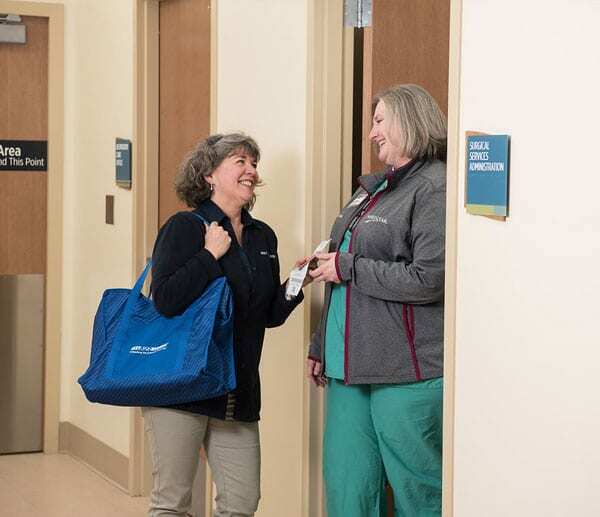 Healthcare organizations with high employee engagement have lower turnover, lower absenteeism and fewer patient safety accidents – and as engagement levels rise so do patient satisfaction scores. Being a great place to work differentiates your hospital in the crowded and competitive healthcare market. Read more about our Employee Concierge services. Physicians are the cornerstone of your healthcare practice so their wellbeing is paramount to your organization. Today, physicians are fifteen times more likely to experience burnout than any other profession. BEST beats burnout by managing your physicians’ personal stressors, much like a personal assistant, with customizable services to meet the unique needs of advanced healthcare practitioners. 100% of physicians surveyed agree that BEST helped reduce their stress levels. Accommodating patients’ needs in the Emergency Department and providing emotional support while they wait drastically improves the way your hospital is perceived. 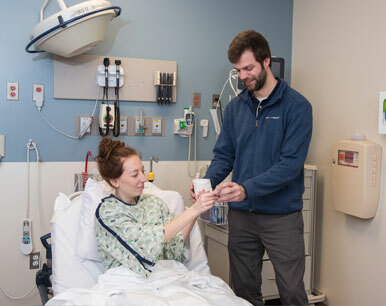 95% of patients surveyed agree that they are more likely to refer someone to the hospital because of our Emergency Department Concierge program. One of the biggest opportunities for healthcare organizations to make an impact on patient satisfaction is by improving the Emergency Department experience. 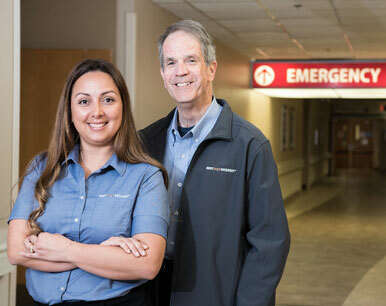 BEST’s concierge services provide comfort and clarity, drastically improving the overall experience for patients and guests by delivering high-touch customer service that improves patient flow, safety and engagement. 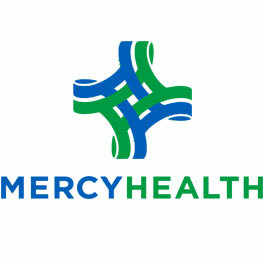 BEST works with some of the most distinguished children’s hospitals in the United States. 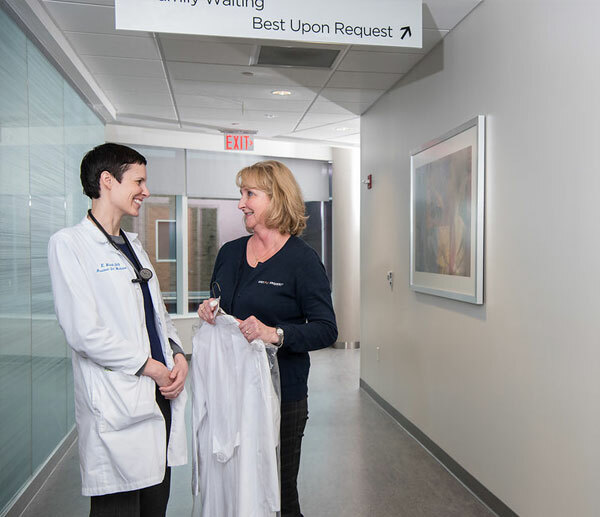 We know that attending to your patients’ families and guests is just as critical to elevating the hospital experience as serving the patients themselves. While your clinicians are focused on patient treatments and medical outcomes, BEST concierges are managing the needs of patients, family members and guests – at both pediatric and adult hospitals. Together we’re creating a cycle of continuous improvement and holistic support. Life doesn’t stop for your patients. BEST provides customized solutions for cancer treatment centers that address the unique needs of cancer patients. We work with your organization to provide services that lessen the personal stressors that patients and their families often face while undergoing extensive, time-consuming treatment. The strategic partnership between BEST and the cancer centers we serve has raised the bar on how cancer care is delivered. Words cannot describe how valuable this service is to our patients. The best thing they do is pick-up and deliver prescriptions for patients feeling sick from radiation and chemotherapy. They’re incredibly versatile and always available. The Best Upon Request patient concierges helped me out so much when my mom had cancer. They picked up groceries so I could spend more time with her. They ran a million errands and took care of my last-minute needs. They improved the quality of my life and my family’s.